I was so sad to see that CSI: Miami was canceled. That was probably my favorite of the three CSI shows, mostly because of the setting… I love Florida. And Horatio Caine cracked me up! So dramatic. The chemistry between the rest of the cast was great, too. 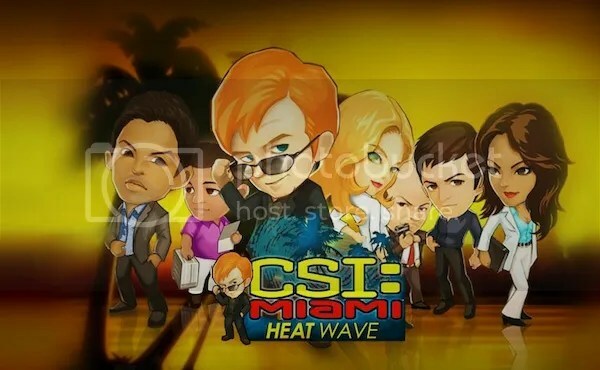 Now I can get my CSI: Miami fix with CSI: Miami Heat Wave, a free Facebook adventure game by Ubisoft. The whole team is back. Hooray! 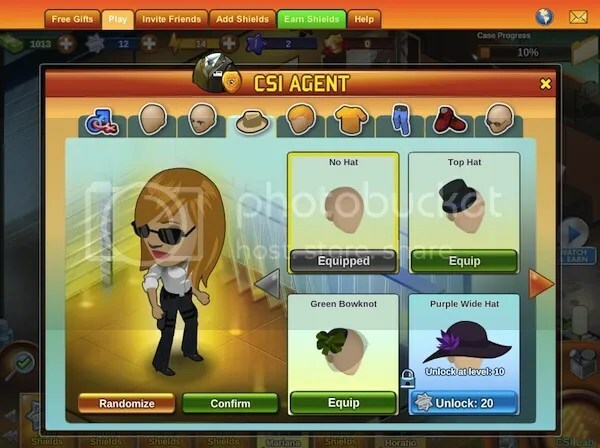 In this game, you play a rookie crime scene investigator that must visit crime scenes and find evidence, then go back to the lab to process it. Once a suspect is found, you have to question the subject, and ask him just the right question. If you ask the wrong one, it’s a waste of energy. And you do this until you find the culprit! 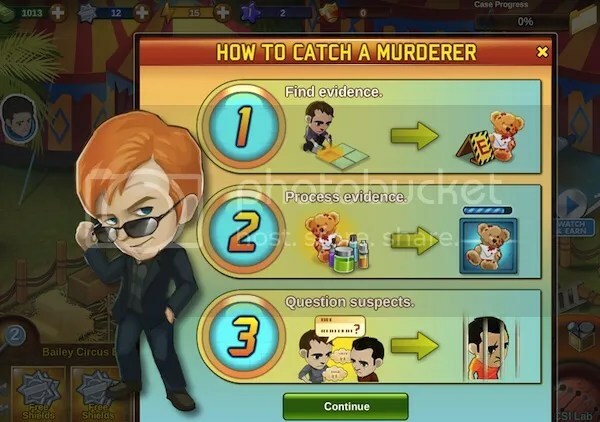 Like most Facebook games, it’s definitely addicting, as you want to keep going to ultimately solve the crime. Plus you can play with friends, sharing “gifts” and comparing scores. 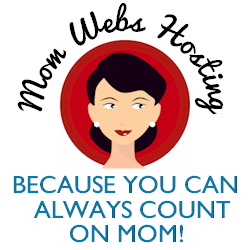 Oh, and did I mention that you get to create a custom avatar? I made mine a tough chick with dark shades and pants with gun holsters. You can unlock even more accessories and options as you move up in the game! As you progress, you also get badges for doing certain things and completing missions, and are promoted by Horatio to a higher position, moving up to the next level within the game (I’m on 4 at the moment). What’s cool is that if you have to close the browser for some reason, when you go back to it, the game starts up again right where you left off. Click here to play CSI: Miami Heat Wave on Facebook.